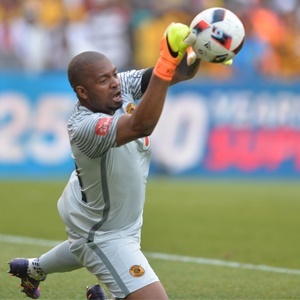 Itumeleng Khune is one of the best goalkeepers that the country has ever produced, he made name for himself in bigger games. 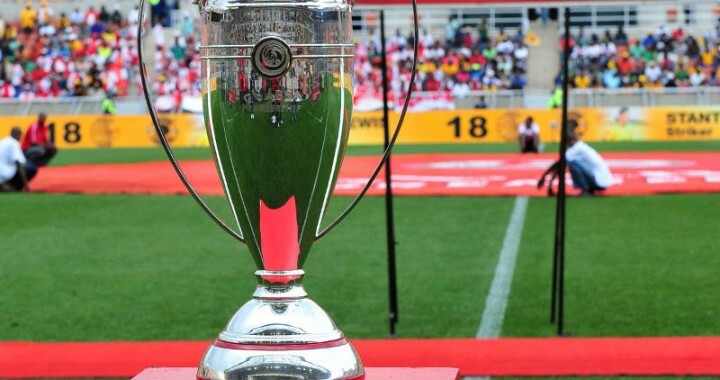 At times Kaizer Chiefs should've lost many games but Khune stood firm and saved them, because of his heroics it was not easy to see or point fingers to defender's mistakes. I don't want to say he is off form but some of the goals he conceded last night against Bidvest wits were too soft, A goalkeeper of his caliber shouldn't be beaten so easily. He was voted the best goalkeeper in South Africa last season but already in this season he has conceded 4 goals, He really needs a competitor. he is sitting on a comfort zone too much.